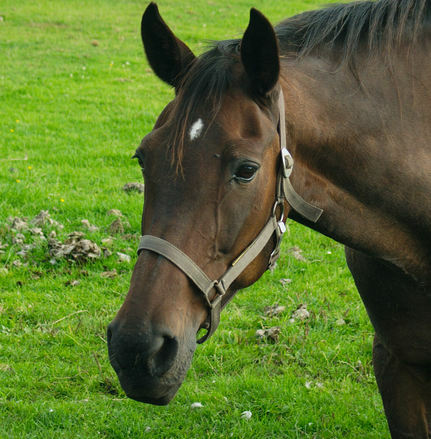 Animal insurance products vary, and all horse and livestock insurers are not created equal. We’ve been the expert that professionals trust for more than 35 years. Visit us on the web today at https://www.arkagency.com/.